Rainbow Studios has mastered ATV’s, conquered motocross, and now redefines the genre they built on the PC. 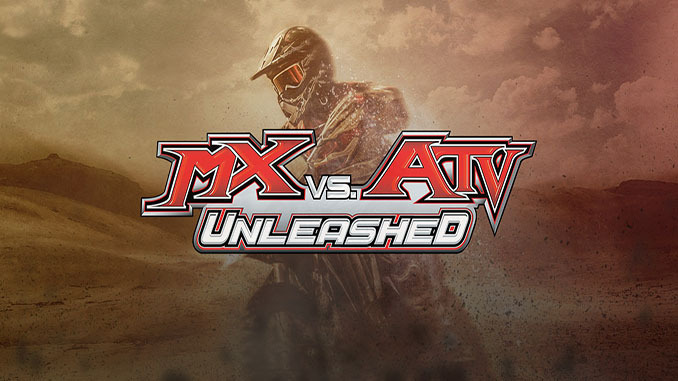 Rainbow Studios isn’t the only one building anymore, as the MX vs ATV Unleashed franchise introduces a track editor for the first time, allowing players to create the ultimate offroad environments. Race through miles of open terrain and vast environments in a multitude of vehicles vying to own the offroad. 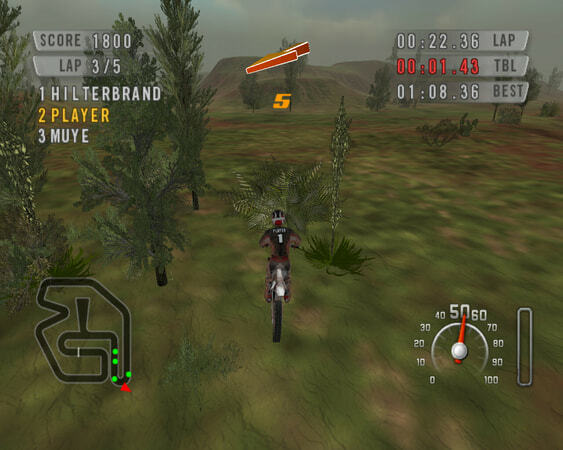 Immense freeworld areas boast a variety of specialized SuperMoto, Short track, Hill climb, and Waypoint races. 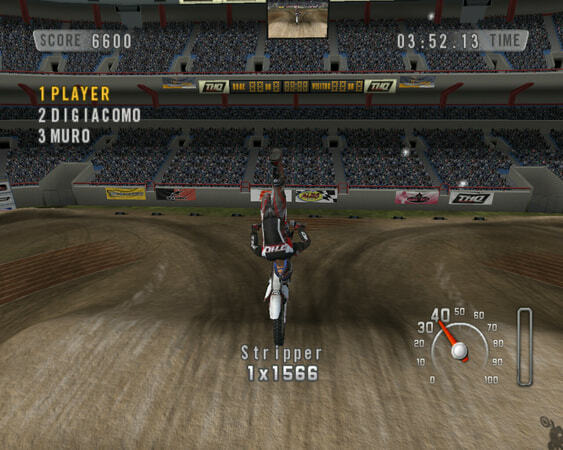 Just when you think you’ve reached the pinnacle of racing, an assortment of freeworld challenges, freestyle competitions, and a variety of mini games await. 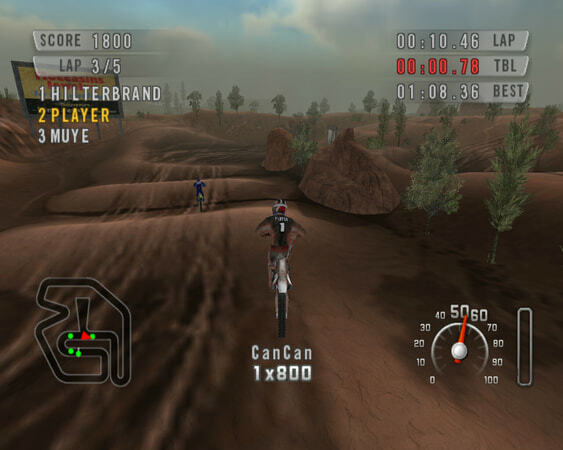 Take on the racing world in an attempt to knock off motocross and ATV riders in over 50 technical supercross and rugged outdoor tracks. Throughout the season, motocross bikes and ATV’s collide on the same track to determine racing’s best machine. The most complete offroad experience unleashes the power into the players hands on the PC. OMG! I remeber this game from when I was a like 12, I played so much of this! Thank you guys so much. This link seems good, I will update if something wacky comes from it. Otherwise, feel free to download and enjoy! I remember and love this game. I am excited to try it online, hopefully it works well! link does not work !